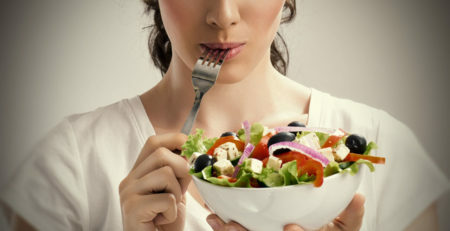 Some areas of the fitness and diet industry have misguided us into thinking that eating small meals throughout the day is the best way to lose weight and “keep our metabolism burning.” This type of eating can provide short-term weight loss, but typically ends up in weight gain if the diet protocol is broken. Eating all throughout the day causes fluctuations in insulin levels and it does not give the body a chance to learn how to use its own stored fat for fuel and energy. People who graze on mini meals may suffer from headaches, feelings of low blood sugar and intense hunger cravings, these symptoms are a result of training the body to use the food as a fuel source as opposed to fat stores. Intermittent fasting has gained popularity due to its clinical success rates of long term weight reduction and its ability to improve and control the symptoms of chronic diseases like hypothyroid and type 2 diabetes. 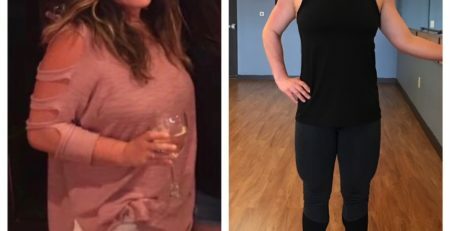 Those who train their body to use its own fat for fuel through intermittent fasting are also regulating hormone levels including insulin, and thyroid hormones. The control over my appetite is what surprised me the most. I thought I would be starving only eating within a small time window per day but the opposite happened. I was able to think more clearly, the highs and lows of energy became more even and I am able to control portions when I do eat more easily. Meals should be hearty containing at least 4-6 ounces of quality protein for women and 6-8 ounces for men, good sources include steak, cold-water fish, all natural poultry, eggs, and all natural pork. Heart healthy fats from avocado, coconut oil, real butter, nuts, seeds or nut butters will improve satiety. In addition the high fiber and water content in the copious amounts of non starchy vegetables, including greens, broccoli, cauliflower, cabbage, brussel sprouts and high fiber fruits like berries will further improve satiety. You should feel satisfied after eating not wanting more. Proteins and healthy fats are essential to feeling good on this type of program.